MANILA, Philippines - If you are a graduate from one of the top eight universities in the country, you have higher chance of getting hired, according to report from Jobstreet.com in the new Jobs and Salary Report that has been launched recently. In the 2015 report, companies in the Philippines still place high importance on which university the graduates come from. 71-percent of the companies who responded to Jobstreet survey said that it was an important factor when considering applicants. This year's result though lower by 6-percent against the 2014 percentage still shows employers favor graduates from UP, UST, La Salle, Ateneo, and government schools such as PLM, PNU, and PUP. 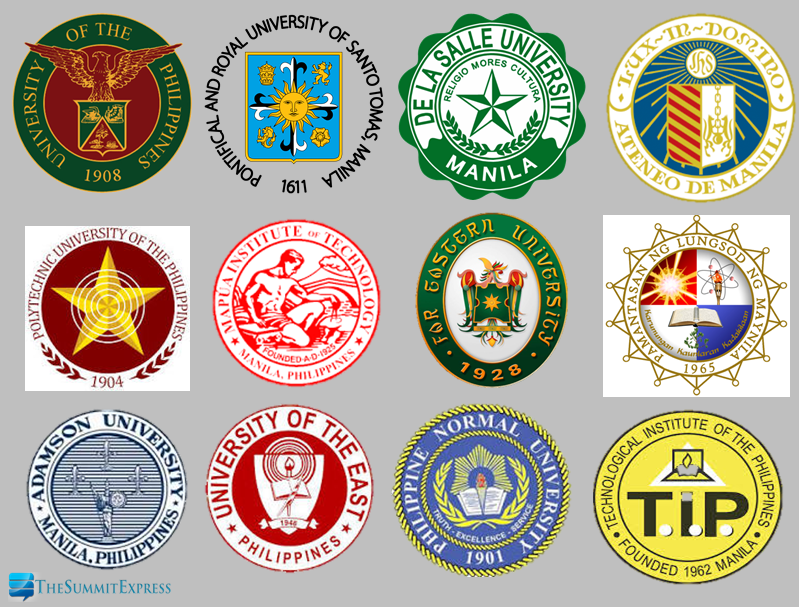 The Polytechnic University of the Philippines (PUP) is considered as a big game-changer in the list of top universities in terms of 'hireability' next to Big Four UP, UST, DLSU and ADMU. While the alumni of the top universities can take pride on the fact that they are favored by most companies, graduates of other institutions should still be confident about lending a job. In addition, the JobStreet.com's 2015 Jobs and Salary Report for Fresh Graduates said that out of the 450 companies that participated in their survey, 80% of employers recommended highlighting college internships. The report also said that 52% preferred applicants who already had part-time jobs, while 50% still give importance to a decent — if not impressive — collegiate report card.